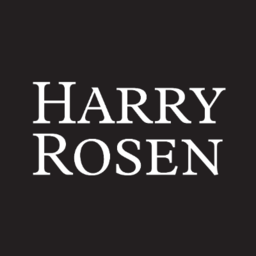 Harry Rosen is downtown Ottawa's home for high end men's fashion. Shop leading luxury brand apparel including tailored shirts, suits, vests, pants, shoes & more. Find exclusive menswear brand names at CF Rideau Centre today.